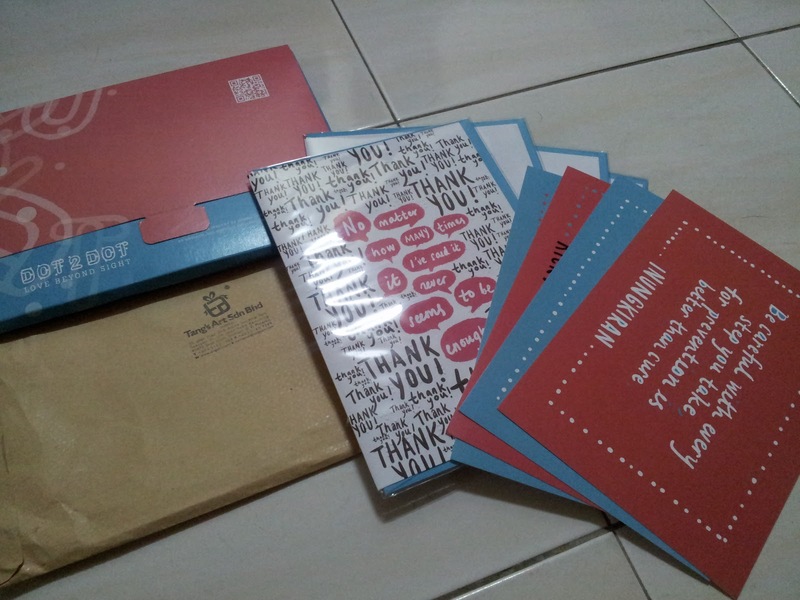 Participated and received 2 freebies this October BUT only 1 came... to me a genuine giveaway. 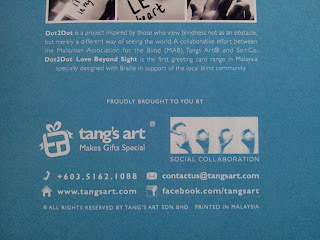 I was so happy to receive this Dot2dot Love Beyond Sight freebie from Tang's Art via snail mail! Beautifully designed, truly an unique card for the blind. Yes, it has Braille for the blind! Wonderful isn't it?! 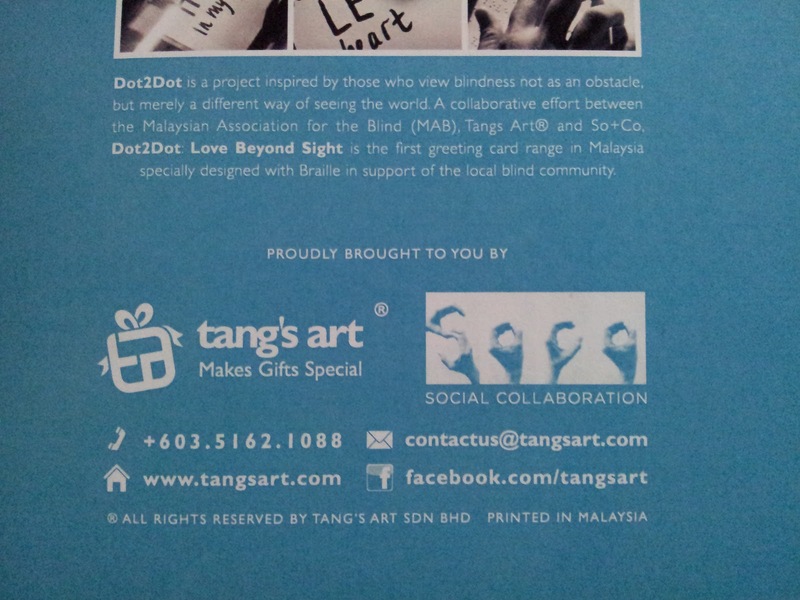 It is a huge milestone for Tang's Art which was why they did a giveaway. Thanks Tang's Art! The next one was a limited edition bag charm from Elite Models Fragrances. Unfortunately, they were not a genuine lot. 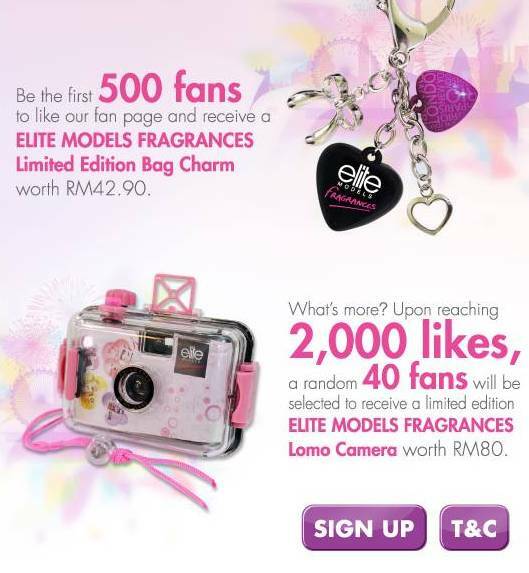 When I saw this advert in Facebook, I happily Sign Up to be eligible for the bag charm. So glad to have received their email confirming my freebie! Honestly, I didn't click on their T&C so I didn't know about it. It was my mistake for not checking it out first. How would I have known they are not genuinely giving out the freebies?! This is how I felt. Whoever came up with the giveaway mechanics was really duh and damn selfish! Totally speechless! 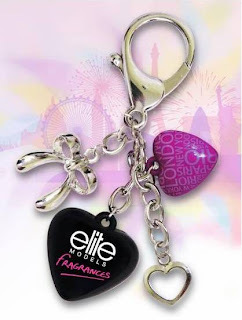 At long last, I had to forgo it as I can't be taking leave for a RM42.90 bag charm. Totally not worth it!